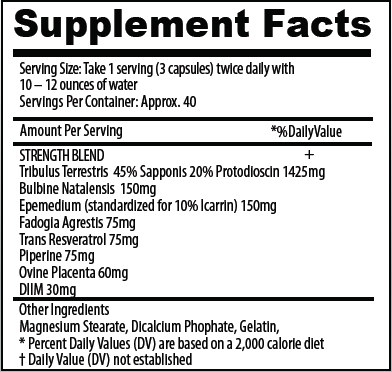 TESTROLEAN is a revolutionary, free testosterone boosting anabolic agent. 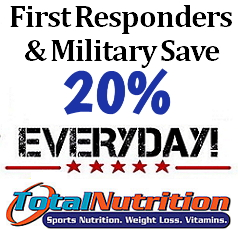 Testosterone levels peak in the body at the age of 25, while estrogen levels begin to increase. It’s an uphill battle from that point on. 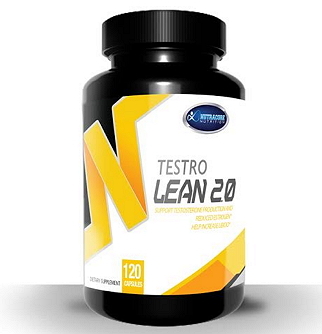 TESTROLEAN combines cutting-edge ingredients in the perfect ratio to increase testosterone and decrease estrogen levels in the body, naturally. Your days of wishing you were 21 again are over! The testosterone booster complex in TESTROLEAN helps men build lean, dense muscle that you thought was no longer possible. Boost energy levels and send libido through the roof. It’s not about how old you are, but how old you feel!